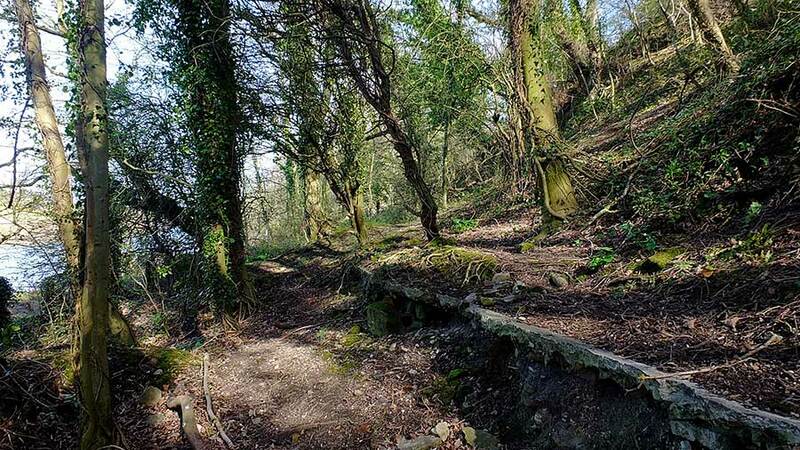 Thanks to Keith Cockerill for the photographs and information in this article - April 2019. Keith says, "In 2016, I had a good look around the Copperas Manufacturing Site which was on flat land, above the hill, behind Copperas House. 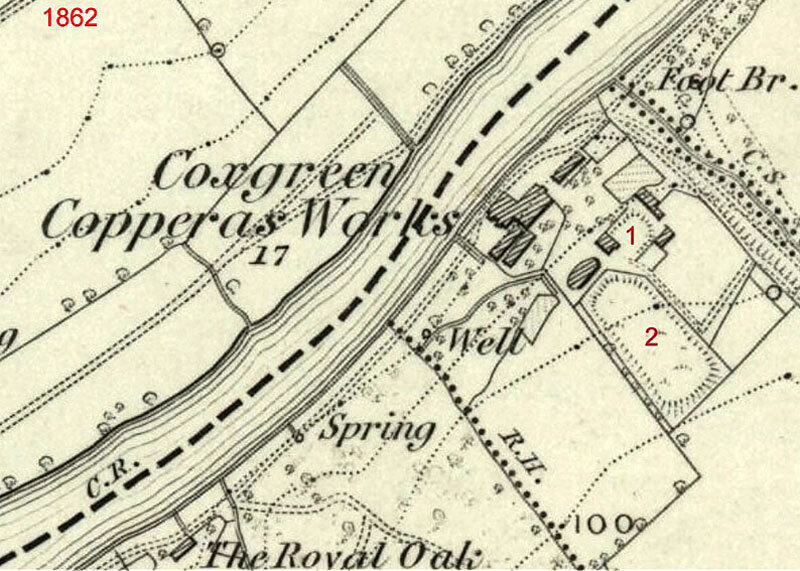 My impression was, looking at the above 1862 Map, that the area marked '2' was the Settlement Tank where the coal brasses were soaked. In the area marked '1' there are still signs of old buildings. 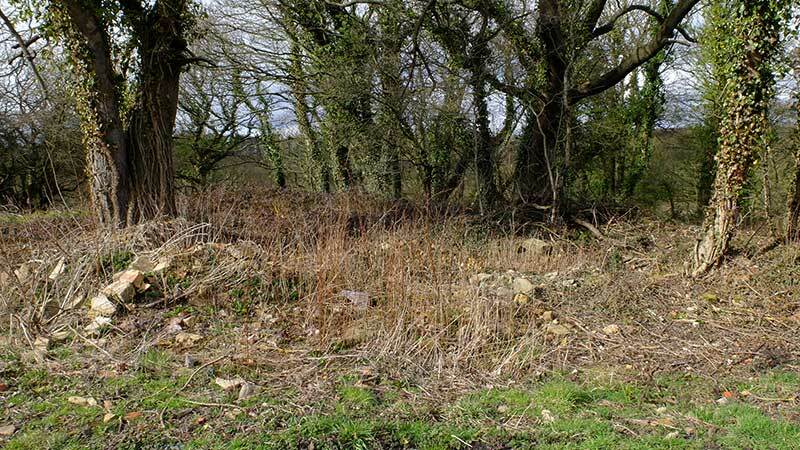 The manufacturing area is still littered with remains of materials that were used to produce the copperas. I find this amazing given the time that has gone by since plant closure. See the photographs below. 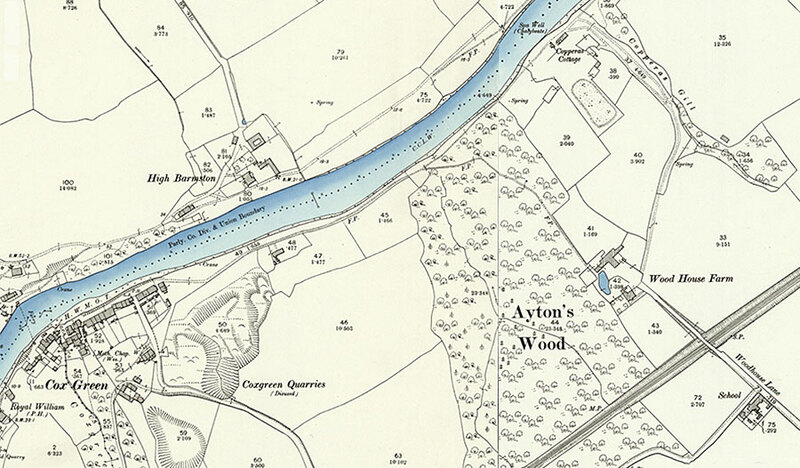 The 1862 map also shows other buildings around where Copperas House was situated at river level." 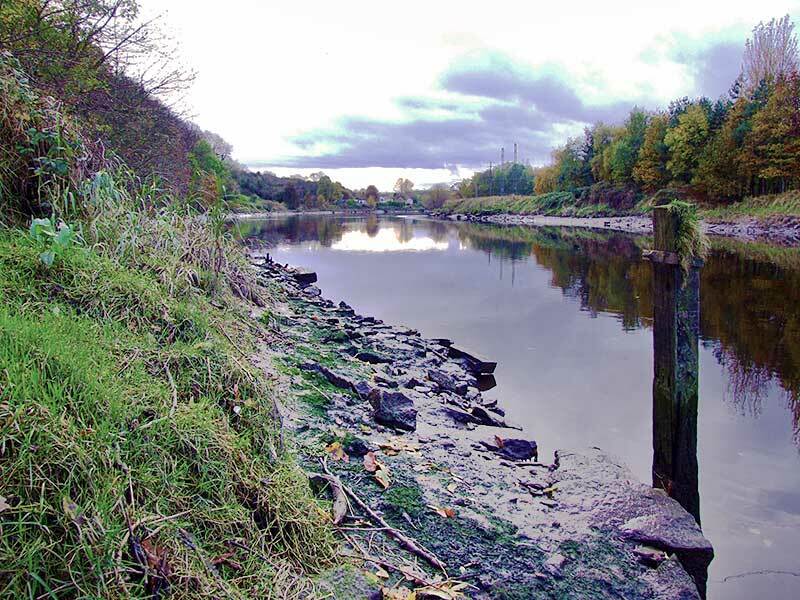 Downstream from Coxgreen, on the South Bank of the River Wear. Copperas - Green crystals of Hydrated Ferrous Sulphate, FeSO4.7H2O i.e. Iron Sulphate with 7 molecules of water attached. 1. It can be used medically to treat an Iron deficiency. 2. Historically: it was used in the textile industry as a dye fixative. 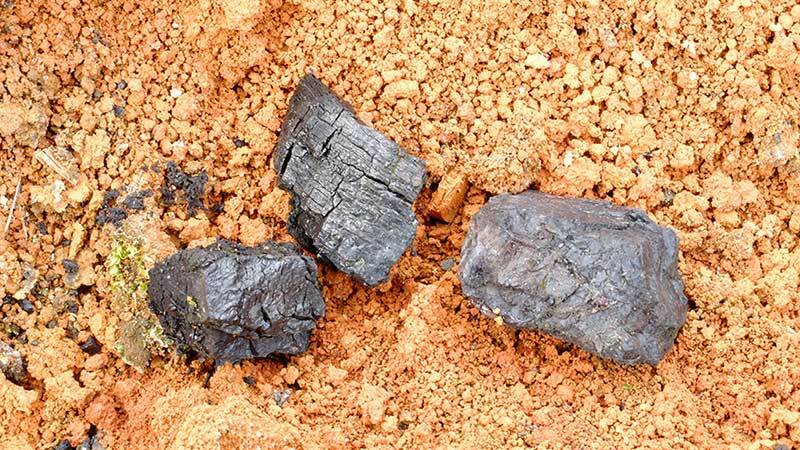 It was also used to blacken leather, and as a constituent of ink. 3. In horticulture it was used to lower the PH level of high alkaline soil to improve its quality for plant growth. It was also a moss killer. 4. Photographic developer; corrosion-resistant protective coating for brass tubes in turbine condensers; treatment for wood panelling; etc. 5. 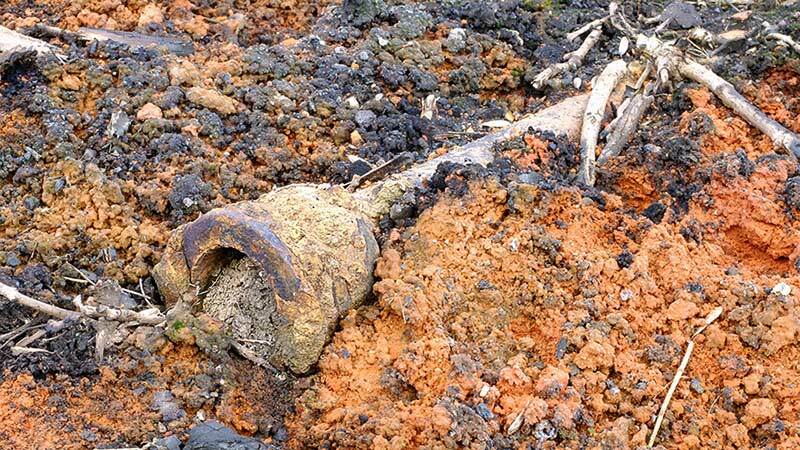 It was once discovered that the dark beer called Porter often used Iron Sulphate as a frothing agent!!! They served it in the Black Bush! 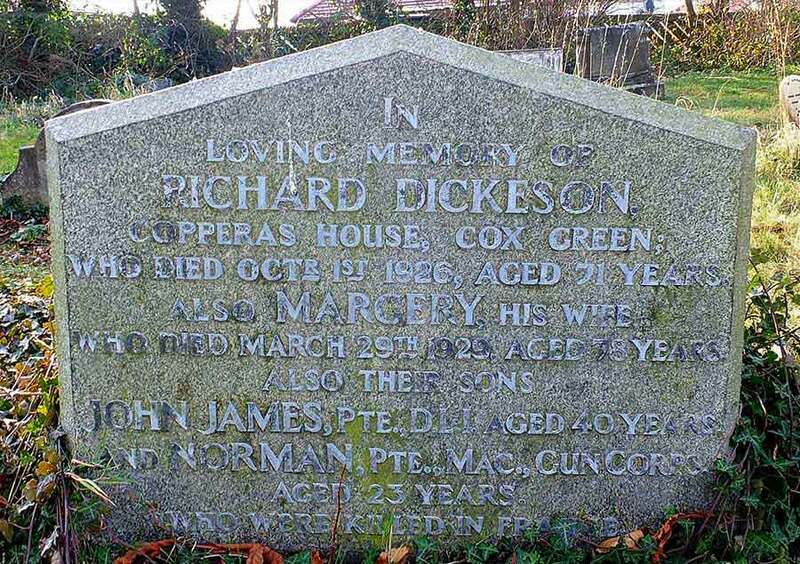 Richard Dickeson (b.1855) married Margery Mason (b.1851) in December 1873. 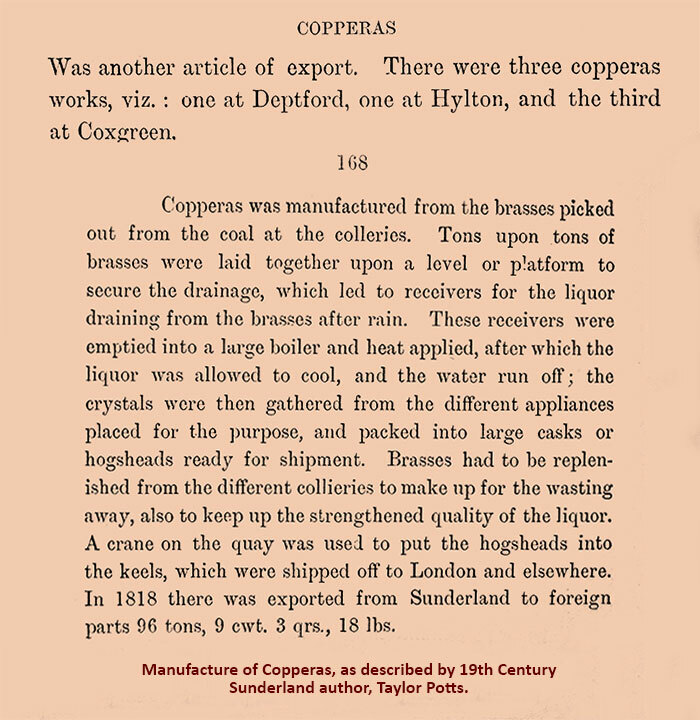 After the marriage, Margery's father, John Mason, then owner of the Copperas Works near Cox Green, schooled Richard in the manufacturing of Copperas from the brasses picked out of coal mined at local collieries. Richard subsequently ran the business from Copperas House. He and his wife Margery had 5 children, 2 boys and 3 girls. Private 200866, John James Dickeson of the Durham Light Infantry. Born Cox Green: 1877. Killed in action: France, 23rd April 1917. Private 165072, Norman Dickeson of the Machine Gun Corps. Born Cox Green: 1896. Killed in action: France, 4th October 1918. The Copperas Works closed between 1881 and 1891. If anyone has a picture of the Works or the House, we'd all love to see it!